Dying for Chocolate: PINA COLADA FUDGE: National Pina Colada Day! 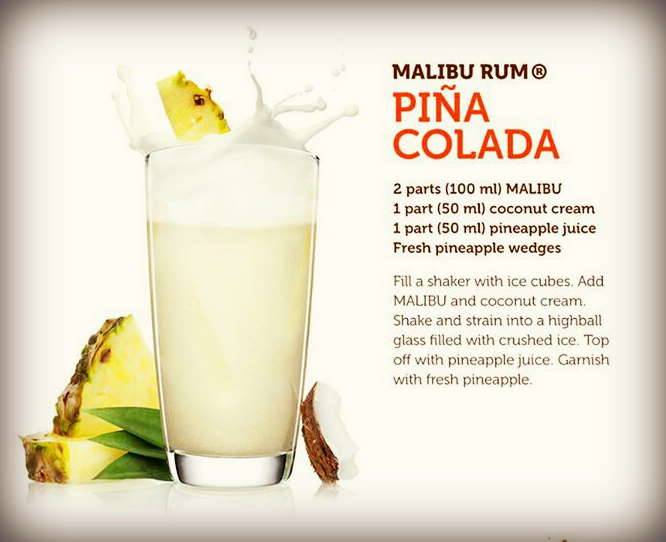 Today is National Piña Colada Day! Definitely a holiday I can get behind. So how to add Chocolate? Easy... Piña Colada Fudge! Here's a simple recipe for Pina Colada Fudge that includes one of my sweet favorites--marshmallow creme (marshmallow fluff). As always, use the very best white chocolate--not the artificial white chocolate disks. Line 8-by-8-inch pan with aluminum foil, and spray foil with nonstick cooking spray; set aside. In large microwave-safe bowl, melt chocolate in microwave, stirring after every 30 seconds to prevent overheating. Stir until chocolate is smooth and completely free of lumps. Add marshmallow crème, coconut, butter, extracts, sweetened condensed milk, and salt; stir until butter melts and everything is combined. Add chopped pineapple at the end and stir to combine evenly. Pour fudge into prepared pan, and smooth into even layer. Allow fudge to set at room temperature overnight, or in refrigerator for 2 to 3 hours. Once set, lift fudge from pan using foil as handles. Use sharp knife to cut fudge into 1-inch squares to serve. And to sing along while you make the fudge!